These are a few of the questions I’ve had to answer ever since we took on this ramen mission. 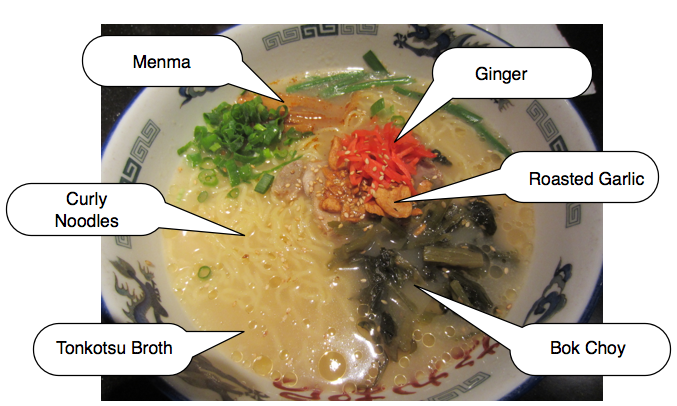 Yes, there is more to ramen than the Cup Noodles and Top Ramen. The real deal is just so… much… more! Although I eat more ramen than most people I know, I’m still learning. I have yet to experience authentic ramen in Japan! 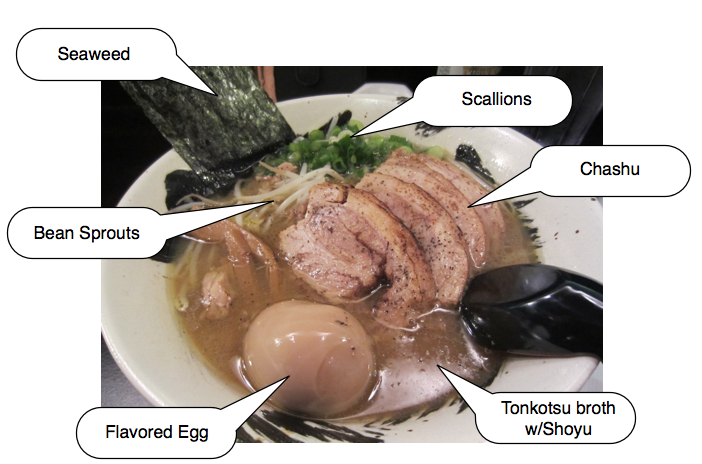 Someday I will… All my ramen critiquing is really just based on what I think tastes good and the overall atmosphere. 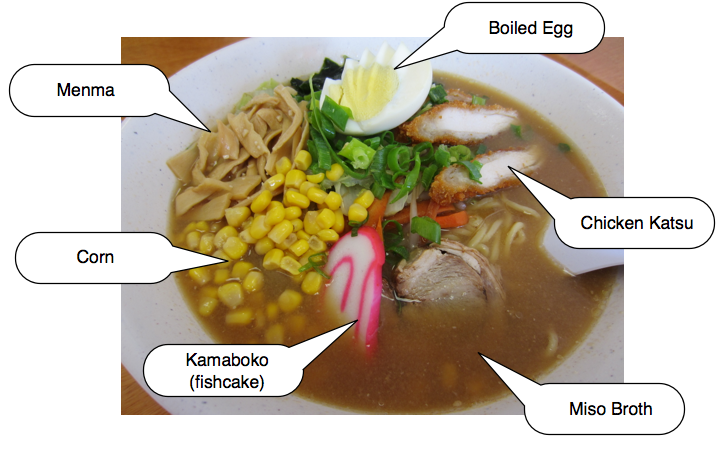 But I hope this post will be helpful to those who want to know what ramen is all about! 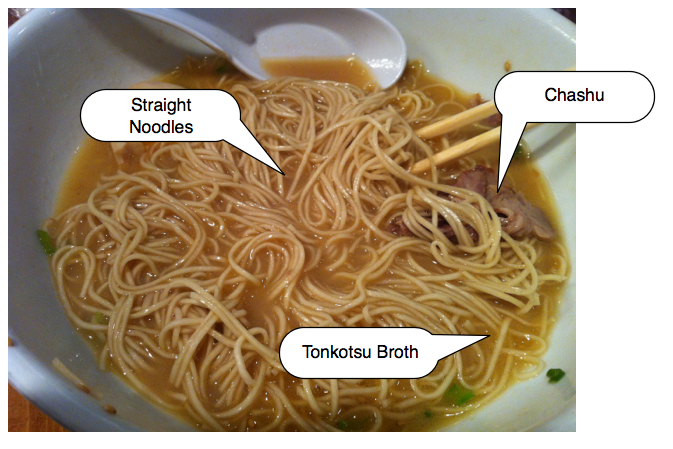 Broth – stock made from a variety of ingredients, some places go beyond what’s listed! Tonkotsu – pork-bone broth cooked overnight or even days! Noodles – made with wheat flour, can be ordered soft or firm. Toppings – They can be anything, but I listed the most common. 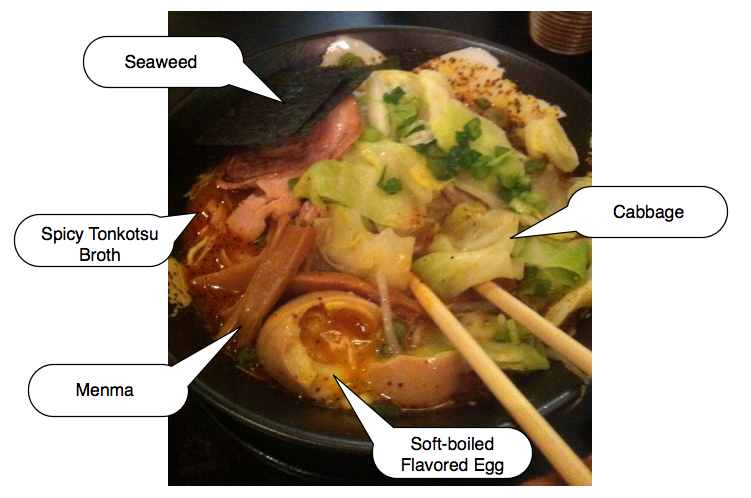 Here are some examples of what ramen may look like, with different combinations of toppings. I hope you’ll like our pretty collection of colorful photos and make you hungry for ramen! For history and other specifics, check out Ramen on Wikipedia. Because I’m too lazy to explain it.